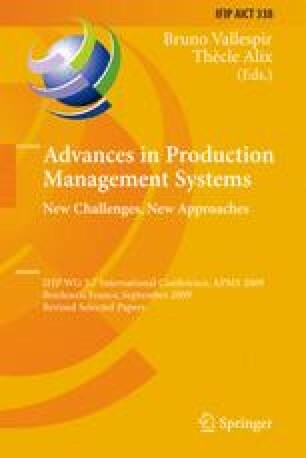 The present paper proposes an evaluation model able to integrate the selection phase with the monitoring and the continuous analysis of the vendor performances. The vendor evaluation process is realised through an opportune methodology which puts beside qualitative judgements (i.e. the adequacy of the organisation or the maintenance management policies) and performance data (i.e. delivery delays, number of non conformities, discrepancies in the delivered quantities, etc.) and builds the database which will support the daily decisions of the buyers. Thanks to its generality and customisability, together with the use of basic managerial tools, the system represents an appropriate trade-off between implementation costs and obtainable benefits.